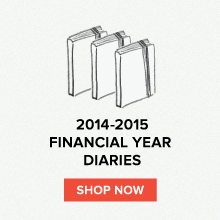 Field Notes: Trends in the Field: The designers are catching on! Trends in the Field: The designers are catching on! It's almost a weekly occurrence now. 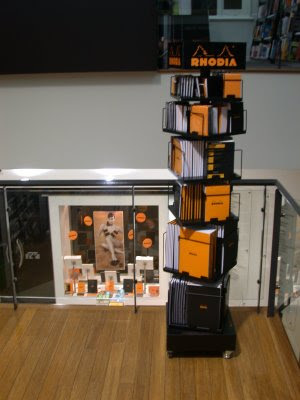 A new store - whether a newsagent, a bookshop or a gift store - seems to pop up as a proud new stockist of Rhodia! The visual equivalent of music to our ears! Especially when it's this good visually! Boffins bookshop has been reported to us from a happy WA reader (thanks Lou) as the newest - and quite possibly proudest - book shop to catch a case of Rhodia Love. Indeed, Lou was so happy - and why wouldn't he be, after all, Boffins is technical bookshop - he sent us some photos of the great Boffins display. 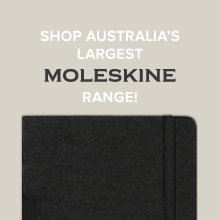 The iconic Rhodia pad is now sure to make the architect and designer Boffins following swoon. 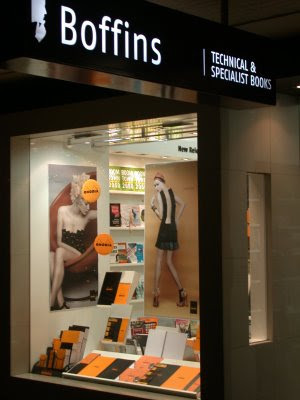 The aptly named Boffins first opened its doors in Perth's CBD in 1989, and since then has grown to become the leading technical bookshop in Western Australia. So check it out (we love! the posters) if you're in Perth. 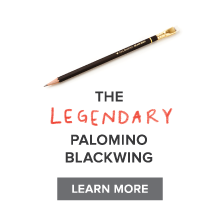 If not, and you got a case of Bloc fever, then NoteMaker has just the prescription for you.